Your Fordham Law degree is a gateway. To a meaningful career. To a life of service. To ennobled lawyering. To the point where your professional interests meet your personal aspirations. 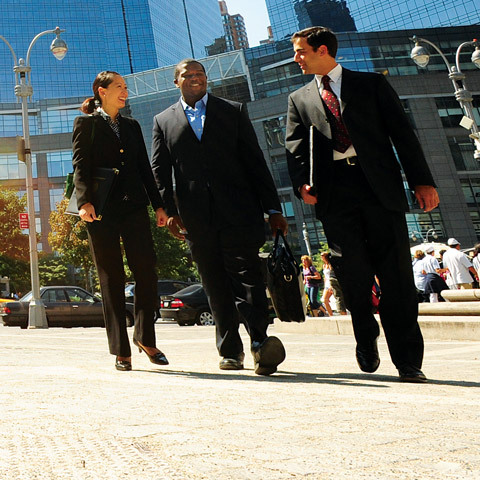 Whether you want to lead in the law, business, politics, finance, government, public interest, academia, or another career field, your Fordham Law education will prepare you for success. The School’s coordinated career support can help you define your professional path, develop faculty connections, and tap into Fordham Law’s alumni network.